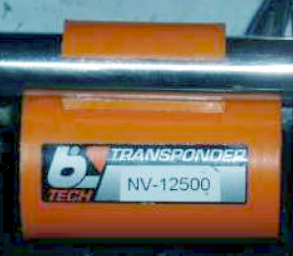 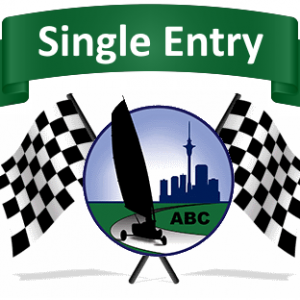 Entry fee for ABC’s Spring Pre -Xmas Race Series. 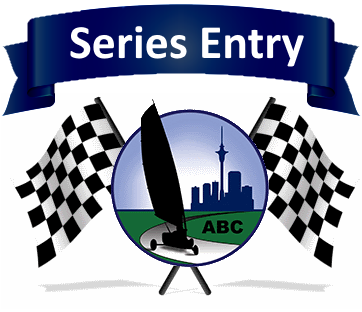 Entry fee for ABC’s 2019 Winter Series. 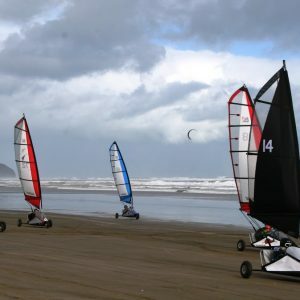 Please refer to IBRA rules on our sailing page.